Importing in RV to Canada can be an easy task with Fretz RV. Our knowledgeable staff will make your RV import process simple and easy, all while saving you thousands of dollars. Please let us help you get the RV you've been dreaming of owning. 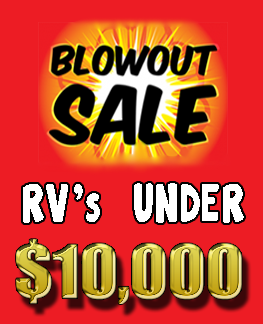 If you are in the market for a new RV or a used RV, now is the time to buy. 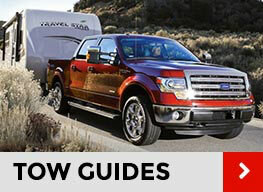 Take advantage of our RV Canadian Import service and save thousands. With today's currency exchange rates and our high volume, low pricing philosophy; our customers from Canada are saving big. Fretz RV is one of the largest Jayco, Roadtrek, and Winnebago Industries dealers in the United States. 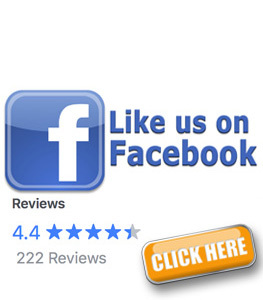 We have been in business since 1946 and have an excellent reputation for providing outstanding customer service. Our bulk buying power will save you thousands! We have sold hundreds of RV's to Canadian residents over the last several years, but with the current exchange rates, more and more customers from Canada are purchasing their new or used RV from Fretz RV. 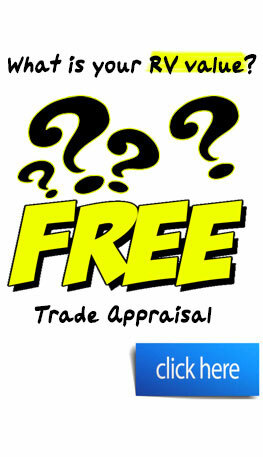 Fretz RV understands the import process. We want your RV purchase with us to be an easy and enjoyable process. What paper work must I do to buy an RV and import it to Canada? PURCHASE ORDER: The purchase order showing the vehicle identification number and the purchase price of your RV. This must be signed, and the original will be needed for the Canada border agent to calculate the goods and services tax from the amount of the purchase. RECALL CLEARANCE LETTER: This will be provided to you by Fretz RV. The recall clearance letter must be on the manufacturer's company letterhead showing there are no open recalls and that the vehicle is free of any safety defects. This must also include the vehicle identification number for the RV being purchased. MSO or TITLE: The Manufacturer's Statement of Origin (new RV's) or the title (used RV's) needs to be assigned to the purchaser by the dealership. You will need to have this document to verify and prove that ownership has been transferred. With all three documents (purchase order, recall clearance letter, and MSO or title) completed and in your possession you are ready to head back to Canada with your newly purchased RV. When you arrive at the border you will need to stop by the United States side first to make sure there is nothing needed for the US border agent. Then you will proceed to the Canadian border agent's office where they will ask you for the paperwork we have supplied to you. 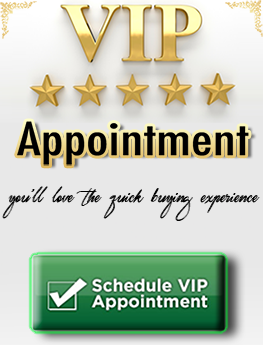 They will then inspect the RV to make sure the VIN matches and have you fill out an import from. After you have completed the RV import form, they will collect the goods and services tax and the Canada Registrar of Imported Vehicles (RVI) of $195 CDN. You may use a credit card as payment for the taxes and fees (this may change any time), but we recommend you have an additional source of payment available. Please note: motorized vehicles have a 72 hour waiting period before you enter Canada, all trailers and non-motorized vehicles have NO waiting period. 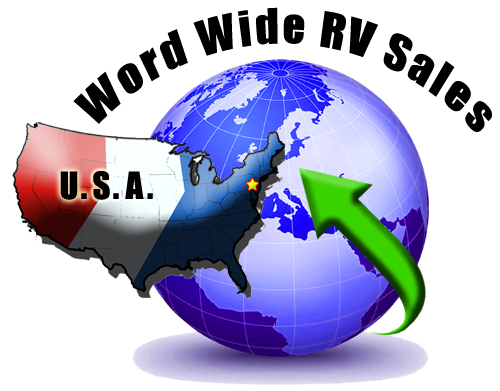 Below are some links you may find helpful with other pertinent information needed to import an RV into Canada.